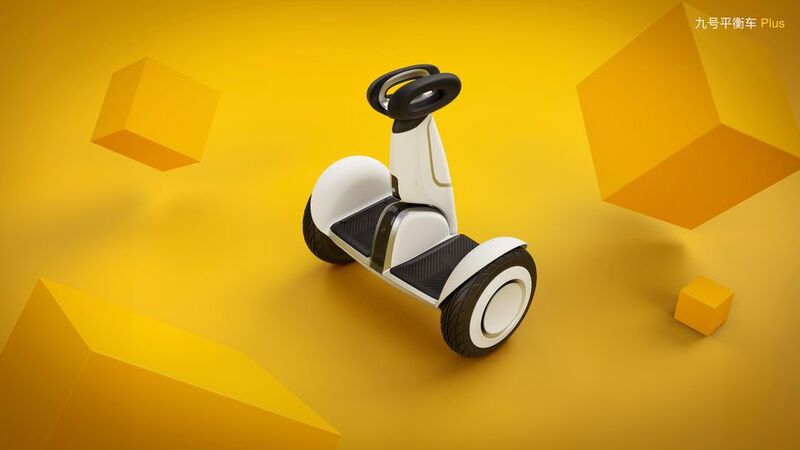 The Xiaomi Ninebot Plus features two 11-inch inflatable non-slip tires and a new magnesium alloy elastic frame. It weighs 16kg and measures 57.7 cm × 28 cm × 62cm. 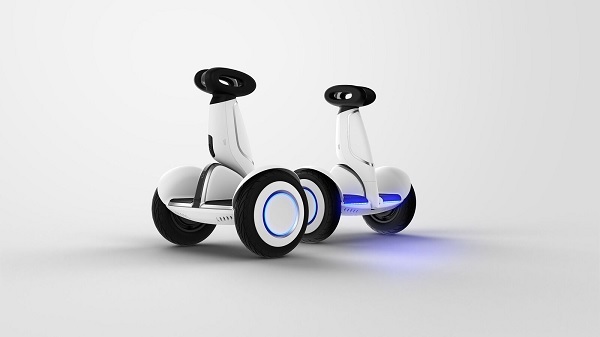 Unlike the Ninebot Mini, it comes only in white. 1. Remote: a new addition to the Ninebot Plus is its new remote control. With the remote control, you can unlock the scooter, summon it to come to you, turn on or turn off the scooter’s lights or even activate a “follow me” mode. The remote control is rechargeable and has a 9-hr battery life depending on if you frequently use its vibration alarm. Its 680mAh battery should charge in 3.5hrs via USB. 2. Load Mode: another feature the Ninebot Plus has is a load mode feature that lets you turn it into a sort of trolley to carry items. Thanks to a self-adjusting gravity function, the Ninebot Plus will automatically find its balance when you load it with items. Maximum load weight is 20kg. 3. Ninebot Plus Camera: this is the most interesting feature of the scooter. If you are into making videos, the scooter can come in handy. Just fit in the Xiaomi PTZ Camera into the special slot between the seat and your scooter doubles as a professional track slider. 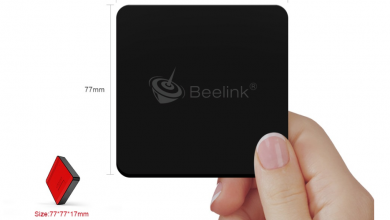 The camera has 3-axis OIS, records in 1080p and has a 104° wide angle sensor. 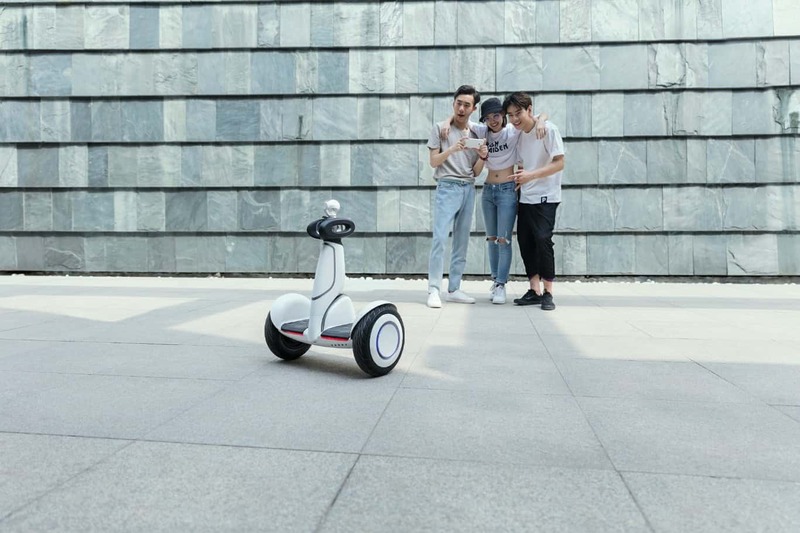 The Ninebot Plus has a maximum speed of 18km/h and features two 400W motors. Both motors can supply a turbo boost of 2500W combined. The scooter has an IP54 rating and supports a maximum load of 100kg when in riding mode. Its 329Wh battery system is made up of 42 18650 high power lithium batteries that can last up to 35km on a single charge. Charging time comes in at 5.5hrs. So, for just $566.99 for a limited period, you can own this nice scooter with robotic functions. 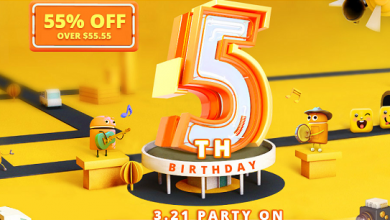 So head off to GearBest using the Buy button below. Top 5 Robotic Vacuum Cleaners : With Coupons and Discount.